There are few things that are quite as annoying as trying to use the internet, and suddenly see that your internet connection doesn’t work. The problem is that there are so many points of failure, it’s hard to know where the connection problem is. It could be your computer. It could be the router. Or it could be a problem with your Internet Service Provider (ISP) itself. The following is a quick and simple guide to run through all of these points of failure and fix your internet connection right away. The moment you first experience a problem with your broadband internet connection, the first thing you should check is your computer. There are a number of troubleshooting items you should check first. Can You Reach Your Router? The device that your ISP gives you when you sign up for internet service is called a modem. 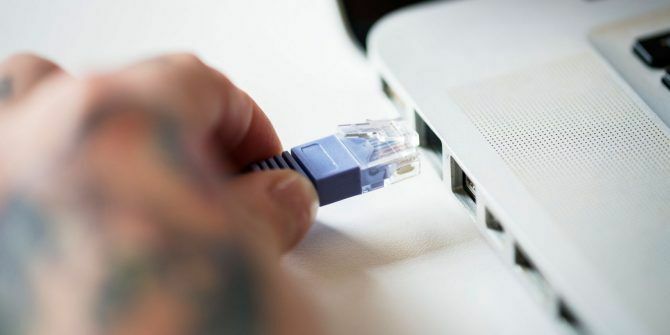 However, the newest modems ISPs provide are a combination of a modem (which connects to the ISP and establishes your home’s internet service), and a router (which creates an internal network for all of the devices in your home). Read more about how routers work How Does a Router Work? A Simple Explanation How Does a Router Work? A Simple Explanation Routers may seem complicated, but they're actually quite simple. Here's a quick guide to routers, what they do, and how they work. Read More , if you wish. The default network address (IP address) of the router usually defaults to 192.168.1.1. However different routers may be set up with different IP addresses. You can check what your router’s IP address is by opening a command prompt (click on Start, type cmd, and press Enter). Type ipconfig at the command prompt. The IP address shown next to Default Gateway is your router’s IP address. In the example above, the router IP is 10.0.0.1. If there’s no IP address listed here, then you may not have a good connection between your PC and your router, and that’s the source of your problem. If it does display an IP, then confirm the connection by performing what’s called a “ping test”. In the command window, type ping followed by the IP address of the default gateway. If the connection is good, you should see a response like the one shown below. If you instead see Request timed out, then you have a connection failure between your PC and the router. If you don’t have any connection failure between your computer and router, then here are a few additional network checks 7 Simple Steps to Diagnose a Network Problem 7 Simple Steps to Diagnose a Network Problem Computer network problems are extremely frustrating. Next time you have a network issue, use this basic troubleshooting guide. Read More you can make to verify if the problem is only with your computer. 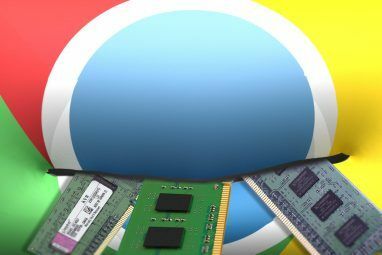 If you do have a problem, then it’s time to troubleshoot your network card to make sure there isn’t a problem with it. To do this, click on Start, type Run, and press Enter. In the Run window, type the command devmgmt.msc and press Enter. This will open the Device Manager. In the Device Manager, expand the Network Adapters section, and look for any yellow exclamation marks beside the network adapter you’re using. 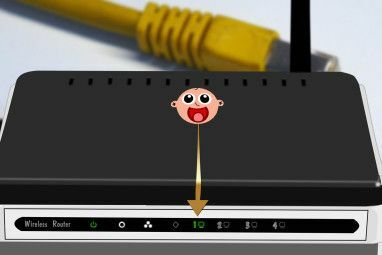 If there’s no exclamation mark near your active network adapter, then your network card is working fine. If you do see an exclamation icon, then right-click on it and click on Disable device. Wait a minute or two, then right click on the network adapter again and click on Enable device. Once the card is active again, check to see if the yellow exclamation icon is gone. If it is, check your internet connection again. If it isn’t gone, then you may have a hardware issue with your network card. Try rebooting your computer. If this doesn’t resolve your network connection issue, then take your computer to a technician to have the network card checked and repaired or replaced if necessary. If there’s no exclamation icon and your internet connection still doesn’t work, move on to the next section. Or you can dig further into your network problems by following our advanced Windows network troubleshooting guide The Complete Windows Network Troubleshooting Guide The Complete Windows Network Troubleshooting Guide Got an internet or network issues? We'll guide you through your network setup and show you simple troubleshooting techniques to find and fix the problem. Read More . 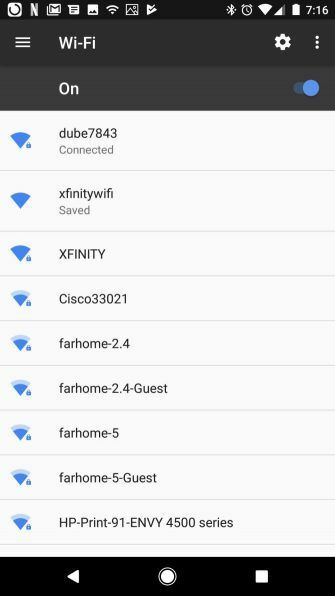 You can narrow down your internet connection problems by checking other devices on your home network. One of the easiest devices to check is your own smartphone. 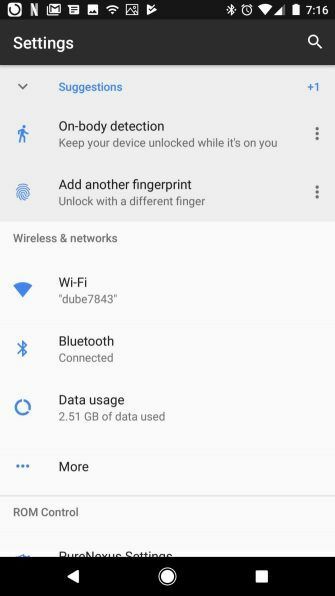 On an Android or iPhone, just go into settings and Wi-Fi. 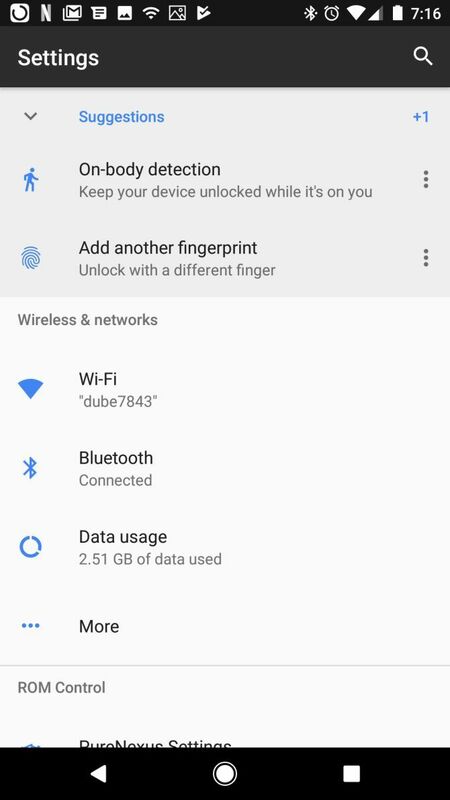 Your phone may already be connected to the Wi-Fi network, in which case you’ll see the status as Connected. 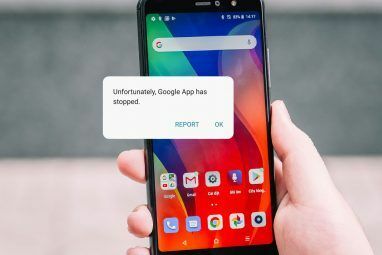 If it’s anything other than Connected, your phone may be having problems connecting to the internet as well. If you have any other computers in your home, run the same tests in the first section of this article. If none of those have an internet connection either, then you’ve narrowed down your problem to the router itself. Sometimes, the wireless network managed by the router has a failure. You can confirm this by checking whether the wired connection has internet access. If it does, then you know there’s no problem with the connection between your home and your ISP, or with the ISP’s internet connection. Take a laptop and an ethernet cable, and connect the cable from your laptop to the wired router. Plug it into one of the numbered network connections in the back of the router. Once your laptop wired network adapter establishes a connection with the router, attempt to access the internet with your router. 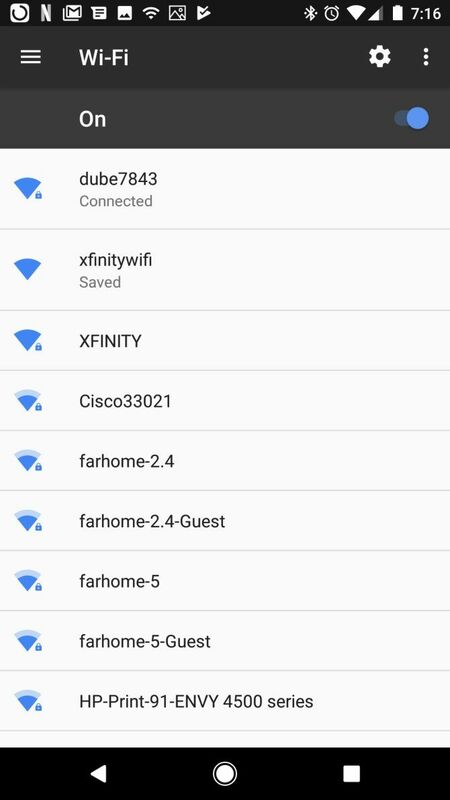 If it works, then you know that the issue is only with the router’s wireless network. 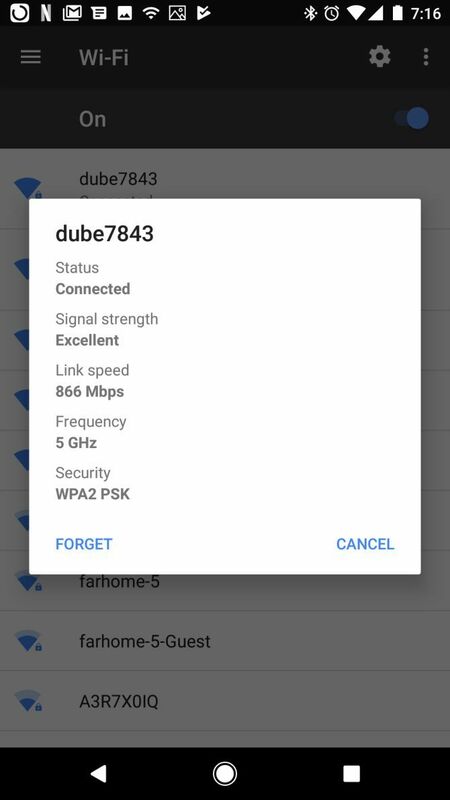 This could indicate a faulty router. If this is the case, skip down to the last section of this article on restarting the router. If it doesn’t work, then the entire router itself doesn’t have an internet connection. Move on to the next section to continue with your troubleshooting. It’s time to check your router for problems. The easiest way to see if there are any issues is by checking the status lights on the front of your router. Look at the front of the router provided by your ISP. Depending on the model of the router, the lights will have different labels. But typically they follow the same basic pattern. If the service light is blinking or out, then there’s a connection issue between the router and your ISP. If this is the case, move on to the next section. If the service light is solid, then the connection between your home and your ISP is fine. If this is the case and there’s no internet available, then it’s time to call your ISP’s customer support line to ask whether there’s an internet outage in your area. Outages like this are very common during storms or when there are high winds. The last resort, before you give up on the router and take it to the nearest ISP store for a repair or replacement, is to restart the router. Unfortunately, many ISPs provide customers with low quality hardware. After operating for a long time, they can start malfunctioning. This can affect the internal network, as well as the external internet connection. Take the following steps to properly restart your ISP router. The remaining lights will turn on in succession. Once they’re all lit up or blinking, you’re ready to test the internet connection. Use either the wired or wireless tests described in the previous sections to test whether you can no connect to the internet. The router restart will resolve the issue 90% of the time. If the restart doesn’t resolve your internet problems, it’s time to give the ISP customer support line a call. The odds are good, if there’s no internet outage, that they’ll want to give you a replacement router. When you can’t access the internet, it can be very annoying. Luckily, the power is in your hands to troubleshoot the issues and get the connection back, or at least determine if it’s due to an outage. If your internet connection is fine but it’s just very slow, there are a number of things you can do to troubleshoot a slow network 6 Things That Might Be Slowing Down Your Home Network 6 Things That Might Be Slowing Down Your Home Network If you have more than one computer in your house, home networking knowledge becomes essential. But there are many factors which can slow down a home network, often quite easily fixed. Read More as well. There’s no need to tolerate network issues when there are plenty of things you can do to fix it. Explore more about: Computer Networks, Network Issues, Troubleshooting.